Edmonton's Best Modern Thai Restaurant. 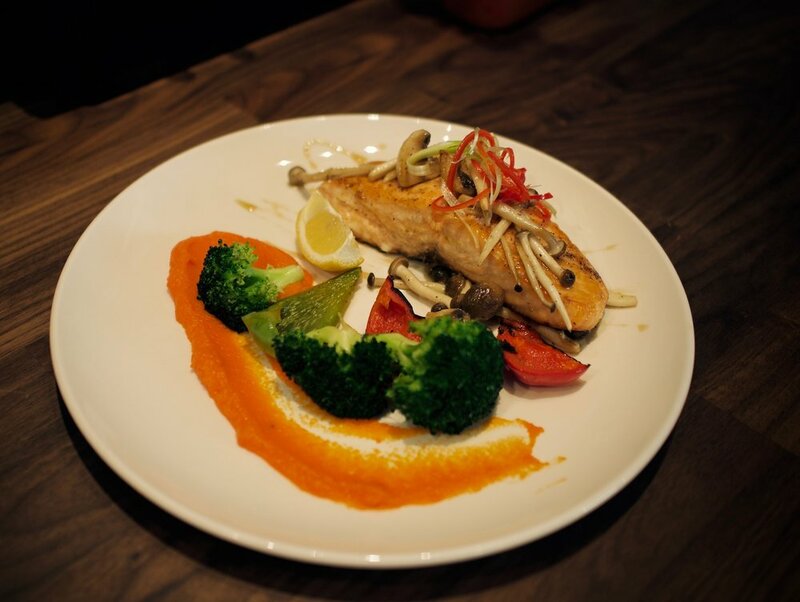 LOFT THAI EATERY is a Thai restaurant serving Modern Thai cuisine in a simple, contemporary setting. We aim to provide our guests with our Chef's wonderful creations in an environment that uplifts their dining experience. Every plate achieves that elusive, cuisine-defining balance, presented in a visually and gastronomically beautiful way. 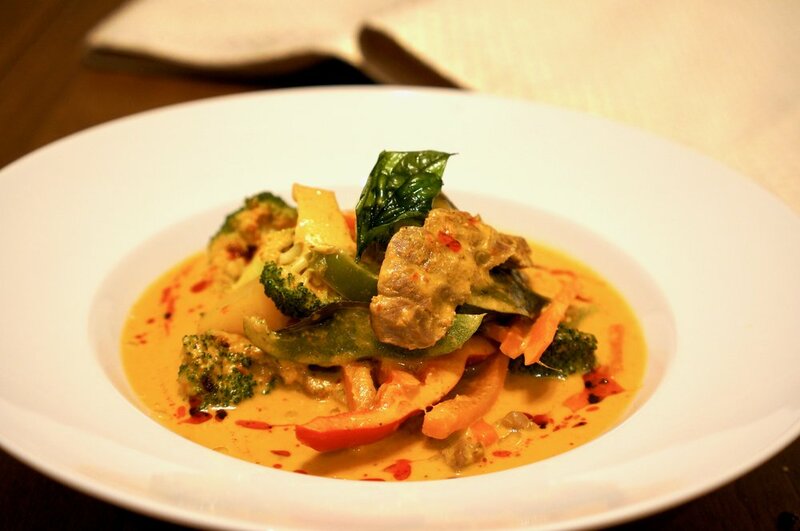 Over the years, Thai cuisine has grown to be one of the world's most famous delicacy, offering ample health benefits from the aromatic exotic herbs, while presented in the abundant palette of flavours. Thanks to the vibrant streets of Bangkok that shape the food culture, the visitors were greeted with endless possibilities of Thai cuisines, developing the tastes and spreading the words. Thai cuisine has become a passion for many, including our executive chef, Chon. Having worked in various kitchens of world class hotel chains and restaurants, Chon has cultivated his passion and experience to eventually create his very own cuisines, rooted in Thai cultures and the spirit of a well travelled creator. The creator of our beautiful cuisine. With extensive experience in various world class hotel’s kitchens, Chon has cultivated the passion to create his own restaurant. One that speaks volumes of his culinary love. Chon has been perfecting different variations of cuisine, from Italian, to French, to Thai, and everything in between. Having apprenticed alongside the Three Michelin Stars Chef at Pullman, Accor Hotel Group, and cooperated with One Michelin Star Chef at St.Regis, the highest regarded brand in Starwood Hotel Group's Restaurant, Jojo, winner of 2013 Best Italian Restaurant in Asia Pacific, Chon is now embarking on his very own journey to create his very own Modern Thai Cuisine at LOFT Thai Eatery.